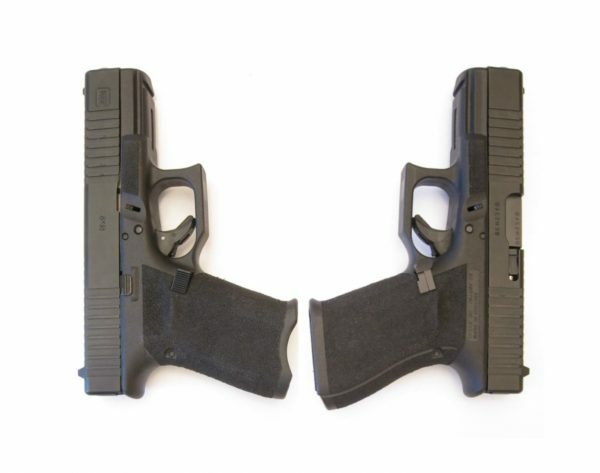 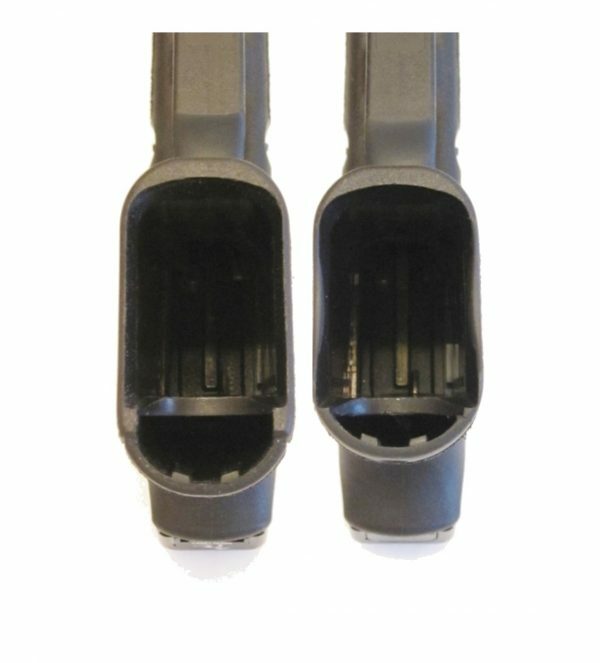 The Glock grip reduction significantly reduces the overall depth of the grip on Glock platforms. 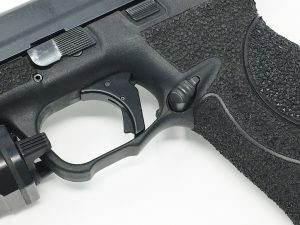 It provides the shooter, especially those with smaller hands, a huge increase in comfort and ability to reach and manipulate the controls of the gun. 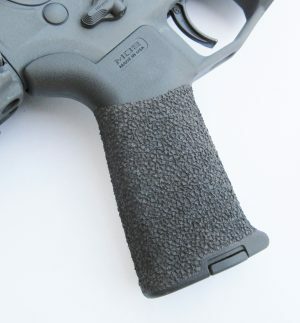 With our method we use no epoxies or fillers, nor do we compromise the integrity of the back strap of the gun by removing excessive material. 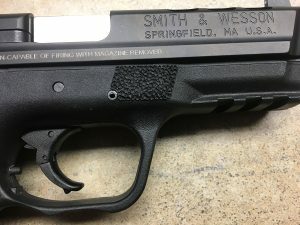 This service must be accompanied by a 360 degree stippled grip. 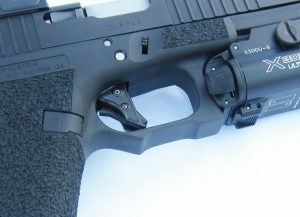 The use of “grip plugs”, magwells, or other devices designed to fit a factory grip will not be possible with this modification. 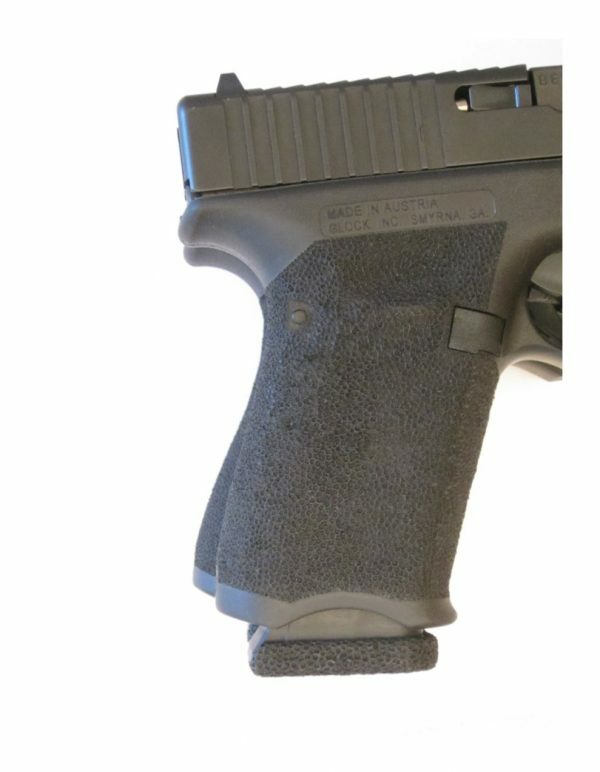 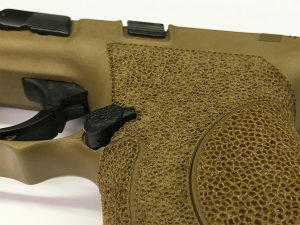 Light colored frames such as FDE, sand, OD green, etc will likely have discolorations where the grip reduction was performed.